Impressive speed of PayPal to NZ Bank transfer - same day! Forums › Off topic › Impressive speed of PayPal to NZ Bank transfer - same day! Lately when transferring money from my PayPal account to my New Zealand based bank account I have been receiving the transfers in under 48 hours, but yesterday I transferred money from PayPal mid-morning and it was in my bank account early evening!! Very impressive and far better than the 4 or 5 days it used to take. Most banks have gone to same day/hourly processing (not over night). 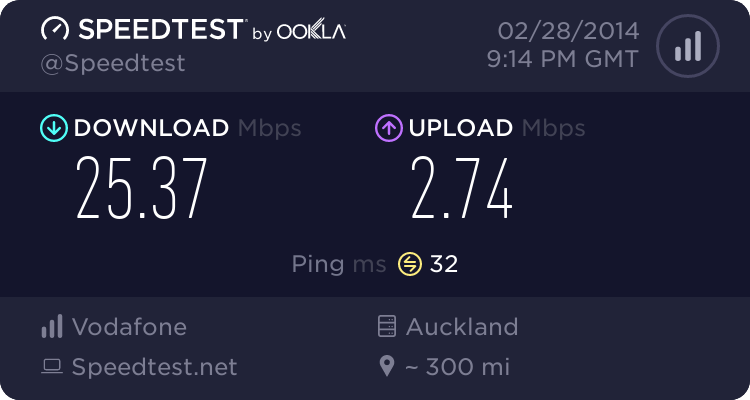 Maybe paypal has setup a local bank account and this could be why the speed has increased. Otherwise our banks may also be processing funds from overseas hourly now. Yeah, I was wondering if that was the case. I was always suspicious of how long NZ banks were hold funds before depositing into accounts. It was a fraud/AML thing as far as I remember from when I worked at Westpac. PayPal transfer have been same day for a couple of months now - if you initiate the transfer before 8am then you might have the money available before 8pm. Transferred from Rabo to ANZ in the morning and was in my account by afternoon. Oh what a time to be alive! ANZ moved to real-time SBI about a month ago. That's a shocker! I know with ASB their cash deposits via ATM are available instantaneously. Well - you've been very lucky then, as your specific bank mut be releasing the funds to your account faster than other banks. I've made quite a few transfers from PayPal to ANZ since Christmas (every couple of weeks) and that was the first one that was same day - all the rest were, as I had said, under 48 hours (usually around 36 hours). I've made one to ANZ since that one and it was again overnight (36 hours), and I made one to ASB first thing yesterday morning and I am still waiting to see it appear in my account. So the speed which it appears may well be bank related. Which bank are you with?